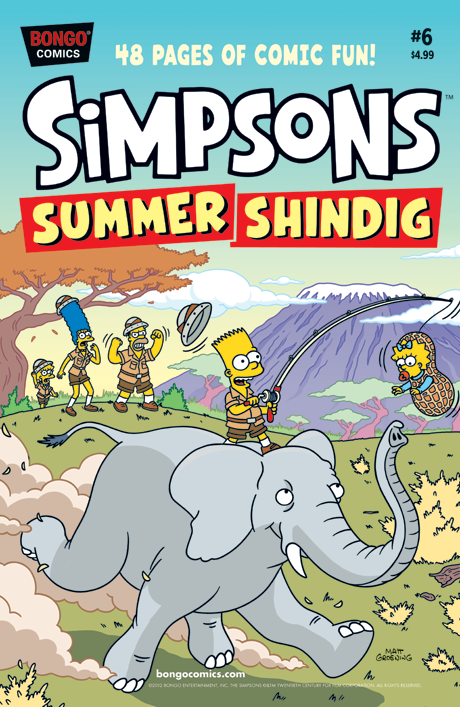 Simpsons summer fun is just around the corner with the annual Simpsons Summer Shindig. First up, Homer is determined to prove his love to Marge by getting a tattoo. Then, newscaster Kent Brockman sets out to restore his journalistic reputation by putting his investigative reporter skills to the test. And they say imitation is the sincerest form of flattery, but Radioactive Man has his hands full when he is besieged by a wave of do-good imitators. Speaking of heroes, Homer, Barney, and Duffman spring into action to save Duff Industries and the secret behind their new special brew.